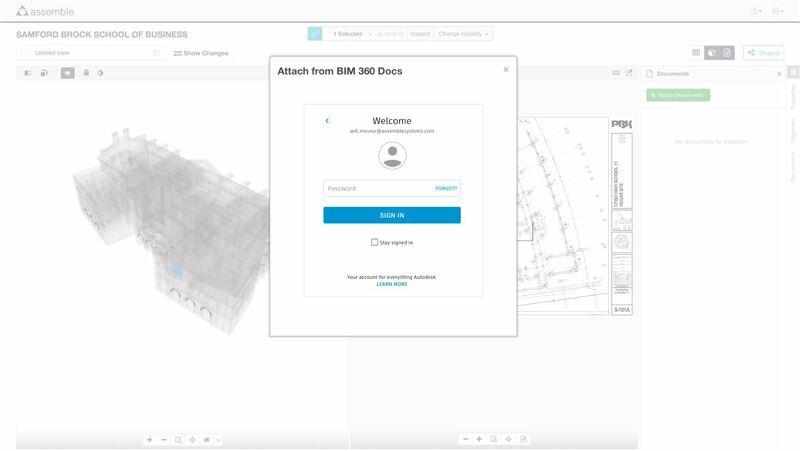 Assemble Connect for BIM 360 Docs allows projects team to associate documents (drawings, specs, photos, product data) stored within BIM 360 Docs to model objects in Assemble. 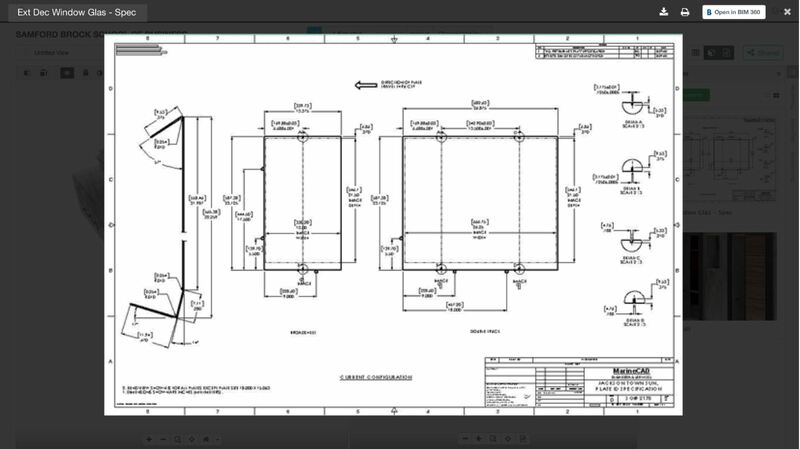 Allow simplified navigation across multiple systems for seamless project delivery and data-driven decision making. 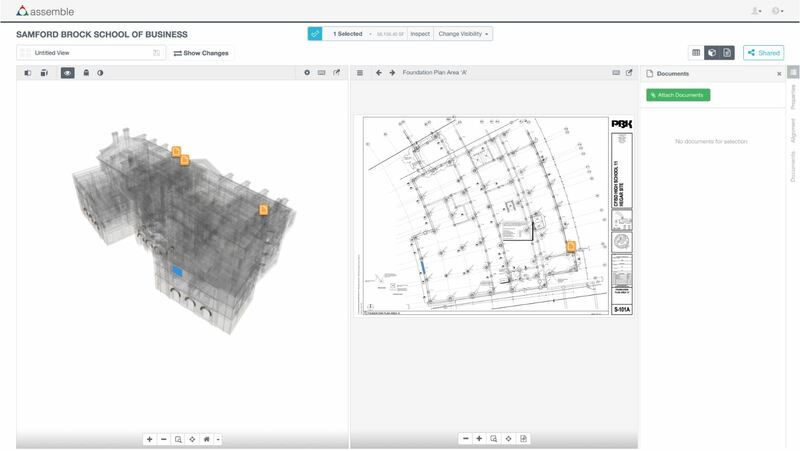 Assemble Systems provides a SaaS platform that consumes BIM models, drawings, and point clouds enabling construction professionals to condition, query, and connect the data to key workflows. 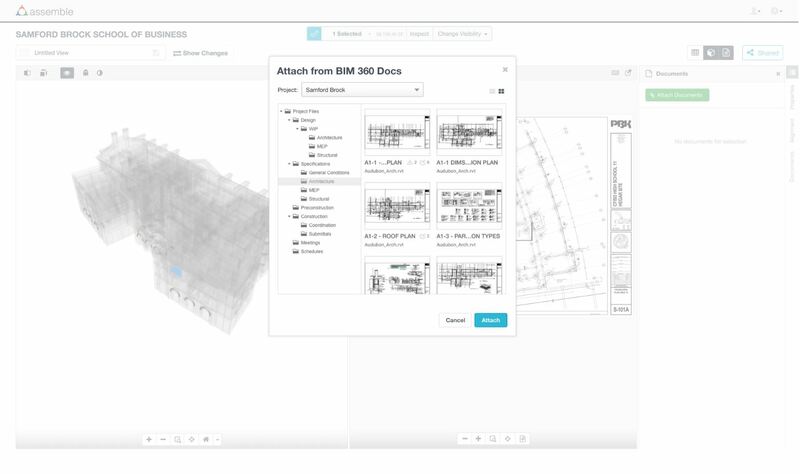 Assemble was acquired by Autodesk and will be integrated into Autodesk’s BIM 360 project management platform.